Wild Animals shortlisted for Greenaway! Some exciting news have been announced last night. 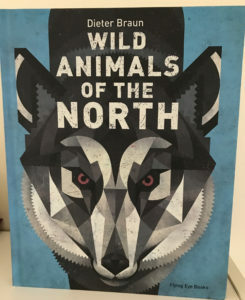 WILD ANIMALS OF THE NORTH by Dieter Braun, published in English by Flying Eye Books, has been shortlisted for the Kate Greenaway Medal! Originally published in German by Knesebeck Verlag, this is the first time ever a translated title made it onto the shortlist! How exciting and well done to everyone involved! We’ll keep our fingers crossed! 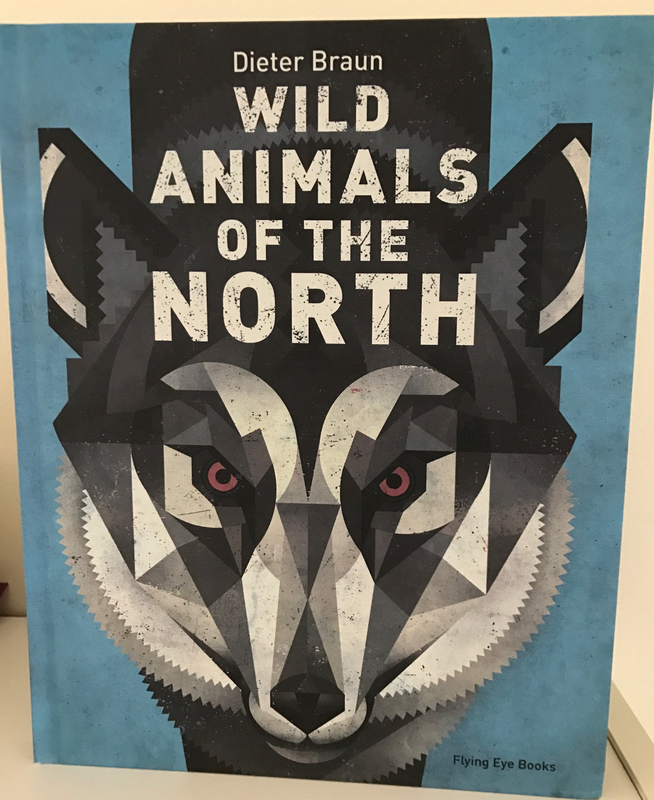 This entry was posted in Knesebeck and tagged Award, Greenaway Medal, illustrated, Knesebeck, non-fiction, Shortlist on 17th March 2017 by admin.